Check out this little video blog I did about two movies I can’t wait to see!! The Hobbit and Lord of the Rings are favorite books from my childhood. 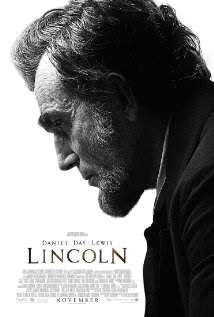 Lincoln is a film directed by Steven Spielberg, starring Daniel Day-Lewis as Abraham Lincoln and Sally Field as Mary Todd Lincoln. Posted on September 12, 2012 by Luke Davids and filed under Movies, Video Blogs and tagged Steven Spielberg Lincoln Video Blog The Hobbit.